Soferia fabrics is not only a broad palette of colours and interesting design. We want the aesthetics of the furniture to conform with their functionality. Therefore, most of our fabrics are easy-to-clean fabrics that are equipped with an advanced protection system. Thanks to the innovative apertures used in the production process all stains are easily subjected to the cleaning process, without damaging the unique structure of the material. Find below, the most important information on both innovative technologies of Soferia: EASY CLEAN and WATER REPELLENT. 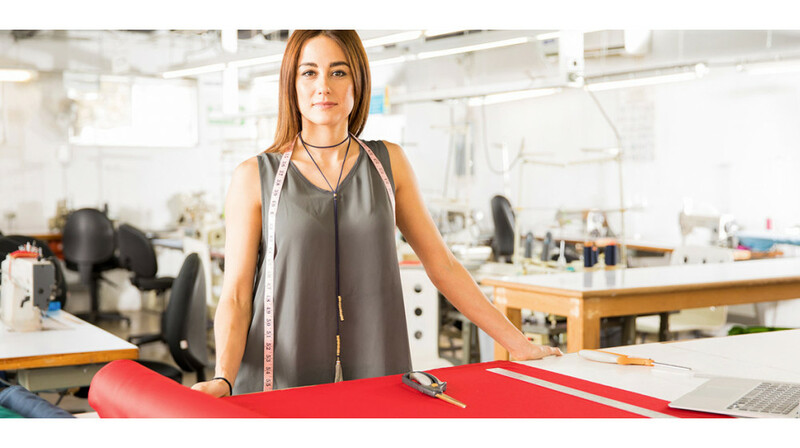 When choosing fabrics in our shop, search for the following indications if you are interested in purchasing easy-to-clean fabrics. Easy clean is an innovative textile fibre protective finish that can remove any dirt in three simple steps. All you need to do is apply some water on the stain and drain off with a paper towel. For stubborn dirt, use water with hard soap to remove the stain. Then sprinkle water and drain off until the soap is completely removed and leave to dry. For eco-leather soiled with ballpoint pen, use a school eraser or ethyl alchohol (drinking acohol) in spray form. More details on cleaning EASY CLEAN fabrics can be found here. 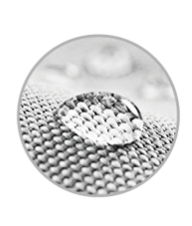 Water repellent finish is an innovative hydrophobic coating that protects the fabric against the permeation of spilled liquids. Thanks to Teflon, fabrics do not absorb spilled liquids, leaving droplets on the surface of the material. Simply drain off with a paper towel.